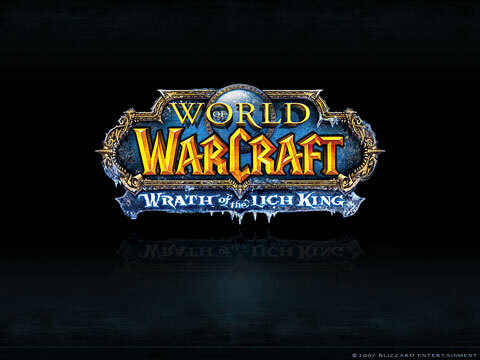 World of Warcraft: Wrath of the Lich King is the upcoming second expansion for the popular MMORPG World of Warcraft, following The Burning Crusade. It is set in the land of Northrend, home of the Lich King, Arthas Menethil/Ner'zhul. It was confirmed on the first day of BlizzCon 2007, August 3, 2007. 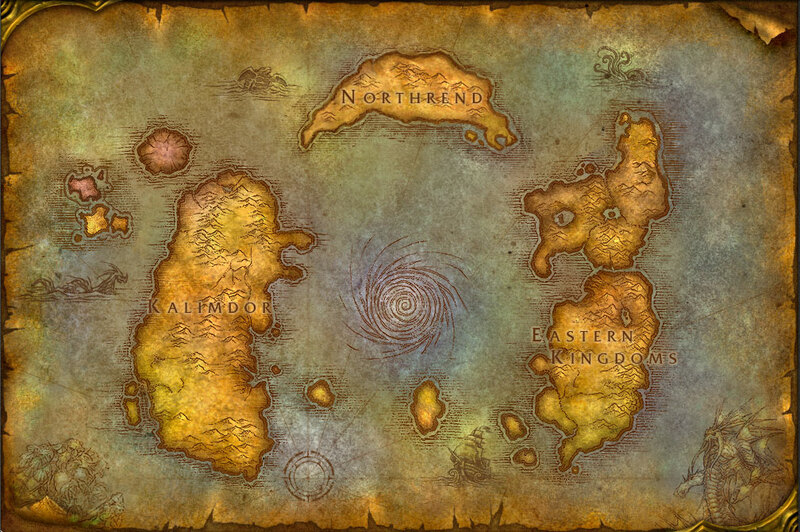 Players will land either at the Howling Fjord or the Borean Tundra zones, located at opposite ends of the continent, when they first arrive. Howling Fjord is home to evil vampiric half-giants called the Vrykul as well as Utgarde Keep, the first dungeon to be described in the expansion. Meanwhile, the naga are attempting to melt the continent's ice in Borean Tundra. 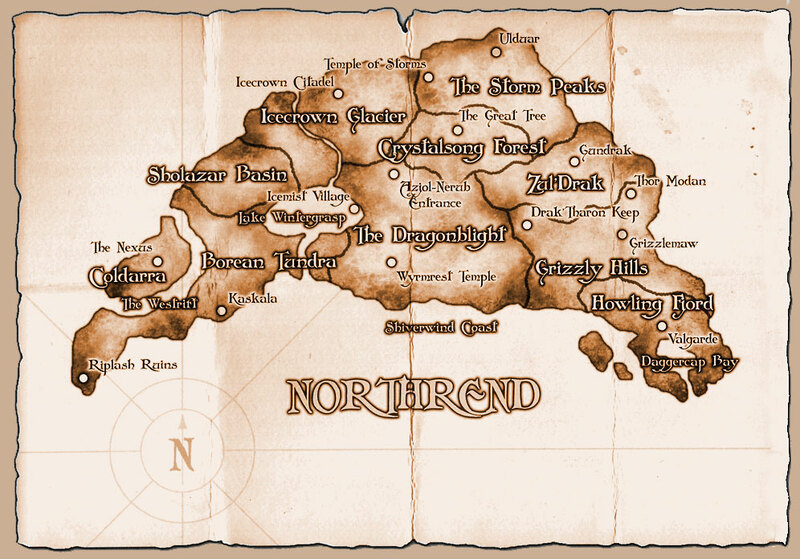 The Dragonblight and Grizzly Hills zones are located in the southern central part of the continent. Furbolgs reside in the forested Grizzly Hills. The Dragonblight features graveyards of dragons who came to die. Lake Wintergrasp will be the first completely player-vs-player zone in World of Warcraft, even on player-vs-environment servers. Utgarde Keep - An instance in the Howling Fjord filled with the Vrykul, a Viking-like race devoted to serving the Lich King. It has two wings - Utgarde Catacombs, and Utgarde Pinnacle. Grizzlemaw - Located in the Grizzly Hills ' home of the Furbolgs. Azjol-Nerub - The ruined fortress of the Nerubian race of spider-people. Icecrown Citadel - Players will battle Arthas the Lich King, the ruler of the Undead Scourge. Naxxramas - An updated version of the original Naxxramas, redesigned to cater for 25 man content. Blizzard has also confirmed a new instance hub called the Nexus, home of the Blue Dragonflight, which will contain at least three instances. The first, a low 70's instance set in Ice Caverns, the second a high level instance seeing the player and their group face enemies on floating rings, and a final raid instance against the Blue Dragon Aspect Malygos, which takes place in a rift in the sky. At BlizzCon 2007, Blizzard also announced the debut of Hero class, a long awaited feature to World of Warcraft. Hero classes will consist of classes from Warcraft III that were too strong to play from level 1 or could not fit a primary class role. Currently, Blizzard has confirmed only one Hero class: the Death Knight. In an interview with one developer, he said that for the time being there is only one hero class, though more will be introduced in future expansions. The Death Knight is the first announced Hero class for World of Warcraft. Death Knights, according to Blizzard developers, will be able to fulfill the tank and DPS roles sufficiently. Death Knights can use plate armor and new rune weapons like Runeswords and Runeaxes, but they cannot use shields. They will have summon abilities which resemble those of the Warlock. According to an interview, a Death Knight's summoned pets will be more similar to a Priest's Shadowfiend or Mage's Water Elemental in that they are pets with a set duration. The Death Knight is not considered a pet class because of this. This class will not be accessible using normal character creation. Instead, once a player has met "certain criteria" (not yet finalized), they will be able to use a separate character slot to create a Death Knight. The new character will start at a yet-to-be-determined high level , equipped with a generous arsenal of spells and access to three unique talent trees. Both the Alliance and Horde factions will have access to the class, but Blizzard is still working on the lore as to how Death Knights were accepted into the Alliance. Instead of relying on rage, energy, or mana, the Death Knights will use a new resource system: runes, which will be displayed under the player portrait. Death Knights will influence what abilities they are able to use by inserting special runes into their weapon, a process which can only be done outside of combat. Confirmed runestones are blood, frost, and unholy. Each runestone has its own unique abilities and look. Up to six runes can be set together in combinations of different numbers and types. Different spells and abilities will require various rune combinations, depending on the spell or ability's power. The runes enter a cooldown period upon use, but there are plans for spells to restore runes in combat. The profession of Inscription is similar to the profession of Enchanting. However, Inscription permanently enhances the attributes of players’ spells and abilities. For example, an "Inscriber" could take the Fireball spell, and give it the ability to daze a target for 3 seconds, or give Shadowbolt a Nature damage bonus.